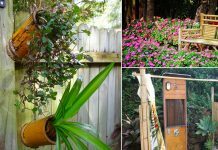 Check out 18 DIY Air Plant Holders that you can make by yourself to display air plants in your home more stylishly. 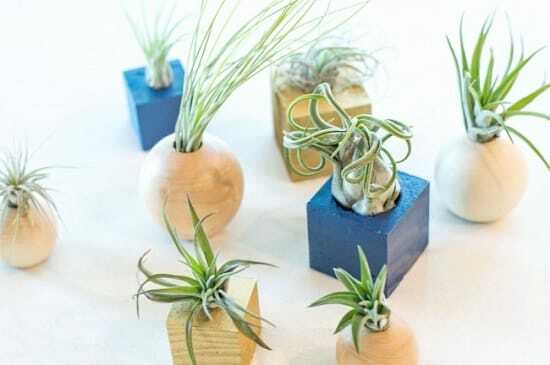 Display air plants with a modern touch using a wooden block and floral wire. This DIY doesn’t ask for much efforts, just drill in the block and place the floral wire in the hole! 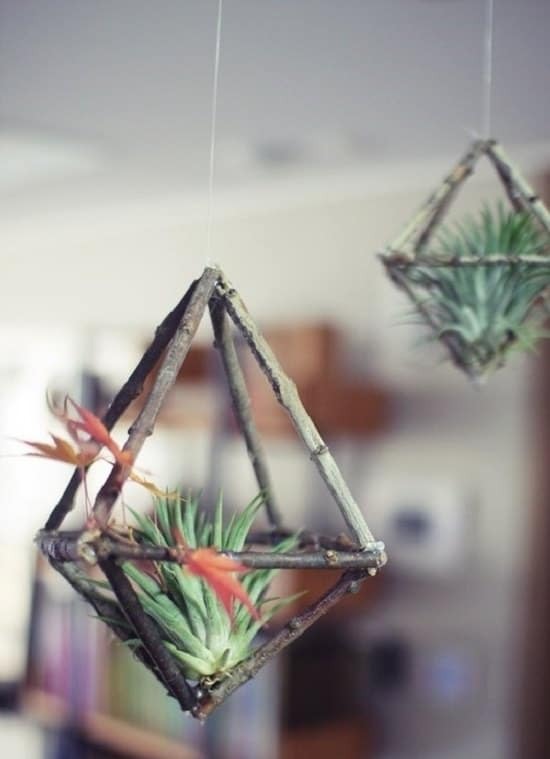 Check out more DIY ideas to display air plants here. 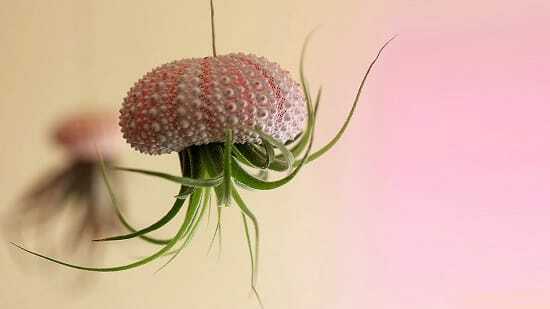 Tie each end of dowel rod with suede lace to create an effortless hanger to display air plants. The measurements and other details are here. 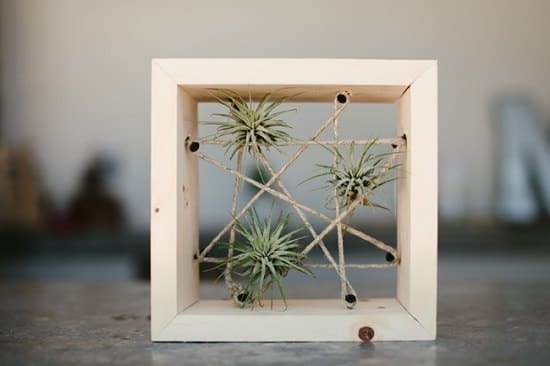 Drill holes in wooden blocks and spheres to fit in your air plants in them like this. 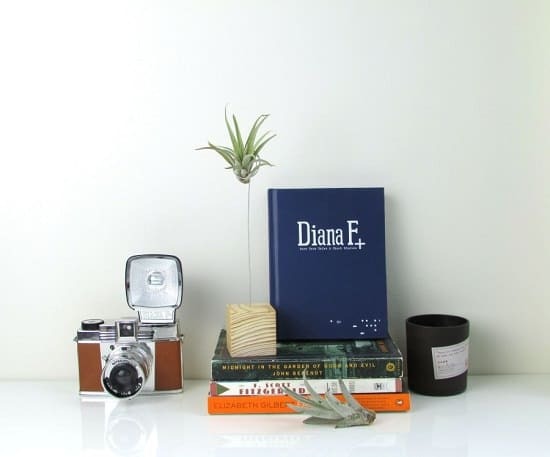 A great DIY to add modernity to your home decor without any hard work. 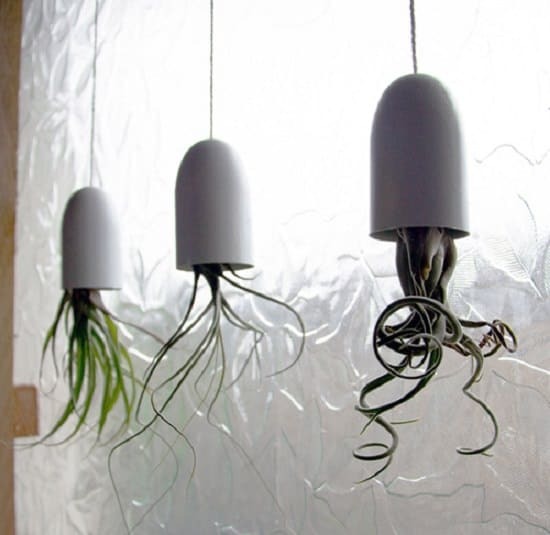 If you’ve any problem growing air plants, check out these care tips. 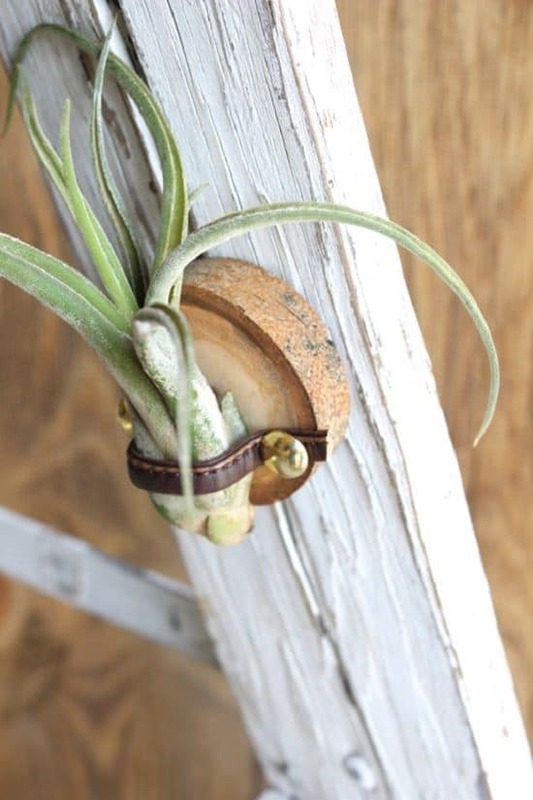 We’ve 13 more air plant holder ideas here, check them out! Shape oven bake clay into a saucer, then add nylon cord to it to hang it. How? The steps available at DIY Network will teach you. 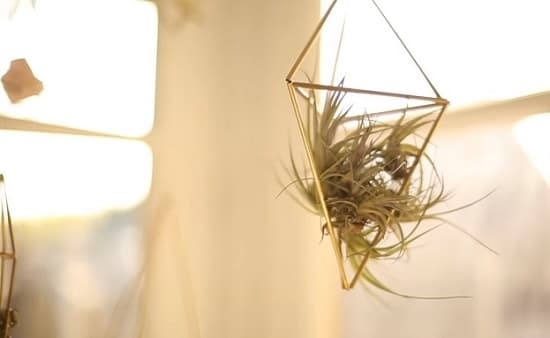 Get inspired here to use thin branches, glue gun, and fishing line to DIY a rustic hanger for air plants. 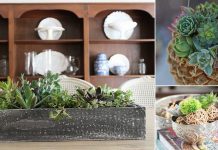 If you want a beachy decor in your house, this DIY is for you. You can even add some colors if you wish to take it to the next level. 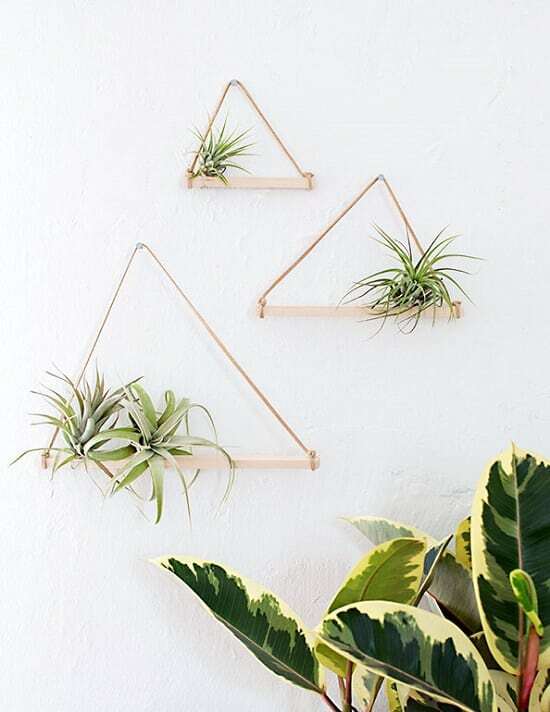 Exaggerate your inner space with these geometric hangers and their best companion; Air Plants! Paper straws, twine, wooden beads, scissors, ruler, air plants, and this tutorial is all you need to get started. 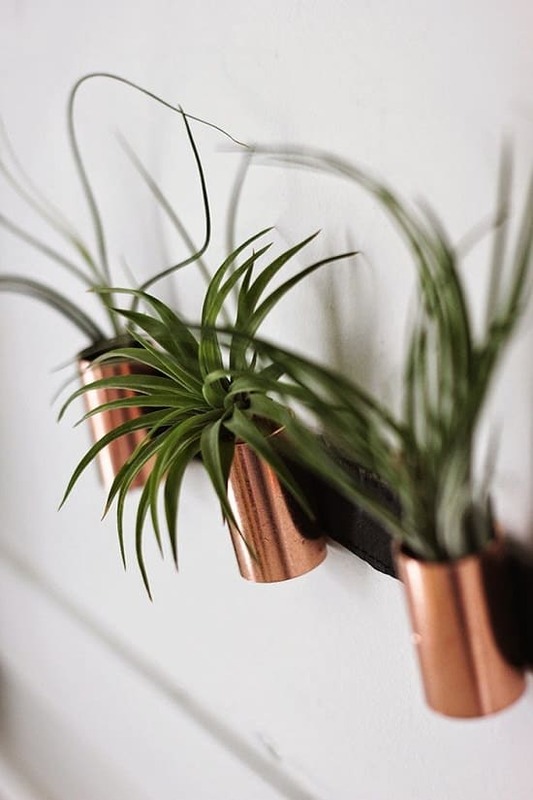 Who knew you could make these incredible air plant holders with copper couplings and copper elbows. The tutorial is at Poppy Talk. 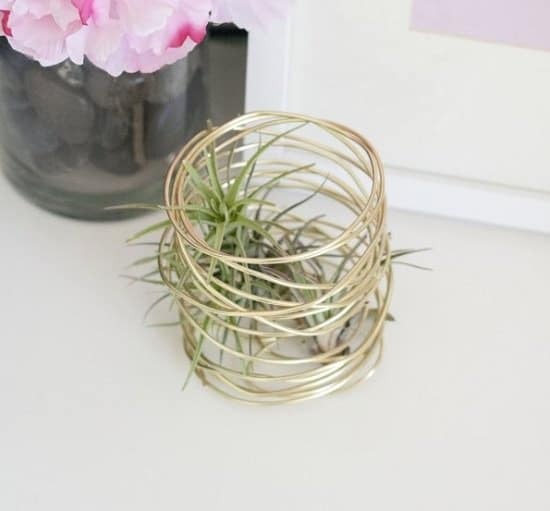 Create a 3D geometric air plant holder using hollow brass rods and craft wire. 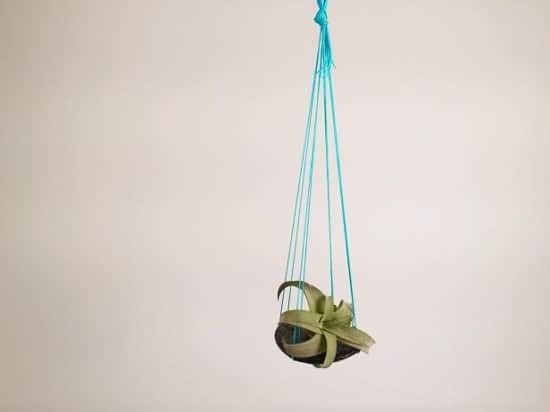 Understand the steps through this video and create a bunch of these to add fun to your interior decor. 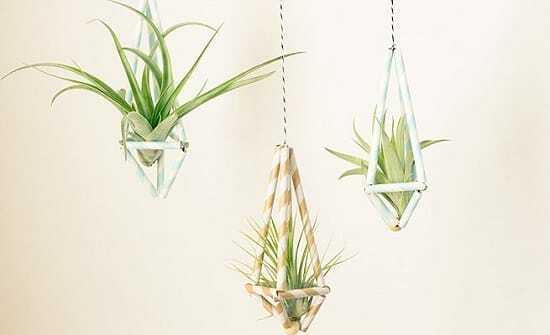 Upcycle any cool looking plastic bottle lids into these upside-down air plant hangers. Make a hole on top of a bottle lid to attach the thread and spray paint it to make this holder. Find the idea here. 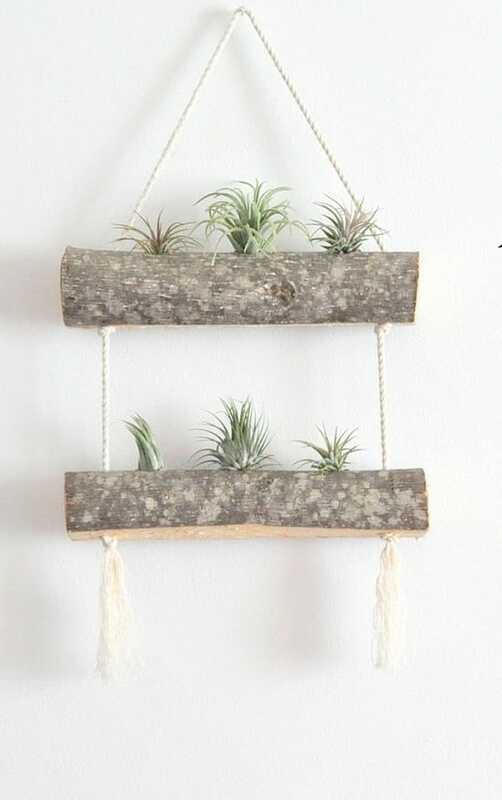 Attach a steel rope loop to a piece of scrap wood and place your air plants in it. Check the tutorial here. This is a different version of that rope loop idea above. Find more information in this DIY. Grab a set of birch candle holders to try this idea here. The texture of birch and rope is what makes this DIY a great centerpiece. 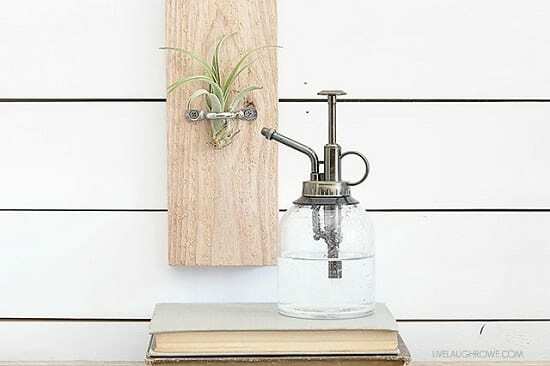 Create this crafty air plant holder that you can hang or keep freestanding on a desk, both. Click here for more information. Depending upon the shape you want, wrap floral wire around sturdy objects and suspend from the ceiling using fishline. Find it here. 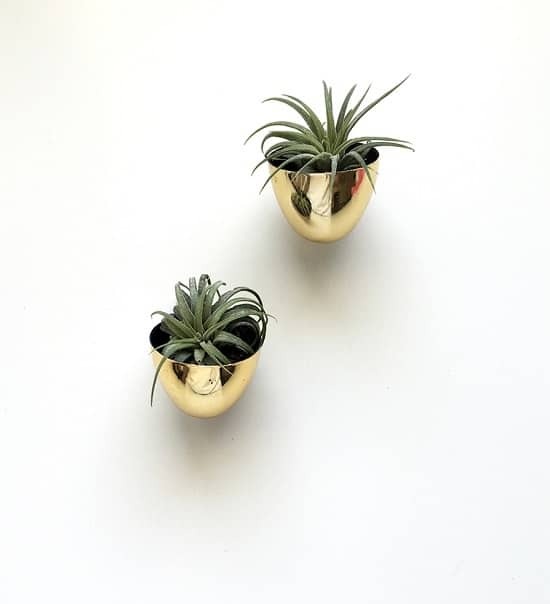 Use plastic Easter eggs, magnets, scissors, and craft glue for this DIY air plant holder. 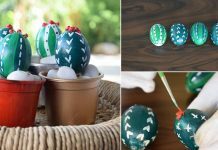 Separate the two halves of the easter egg and glue magnet on them using craft glue, that’s it! 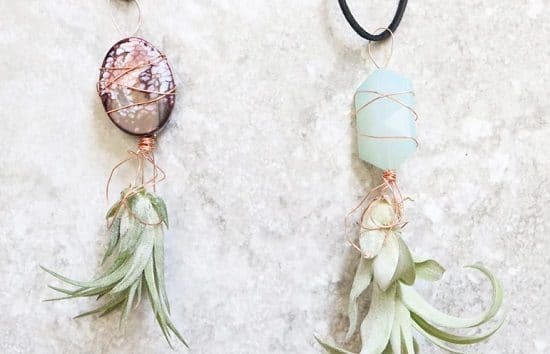 With the help of wire, attach air plants to decorative stone beads and you are done. This DIY is simple, just handle the wire loop with care. 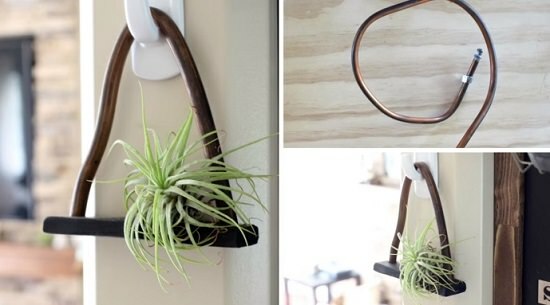 Make a chic new air plant holder with a copper tube and clay. Check the step by step instructions on YouTube.